A busy East London street was evacuated after what is believed to be a World War II bomb was discovered on Monday morning. Shoreditch High Street was closed off and nearby buildings evacuated. Witnesses described seeing a swarm of police vehicles in the area and bomb squads racing down the street, the Evening Standard reports. 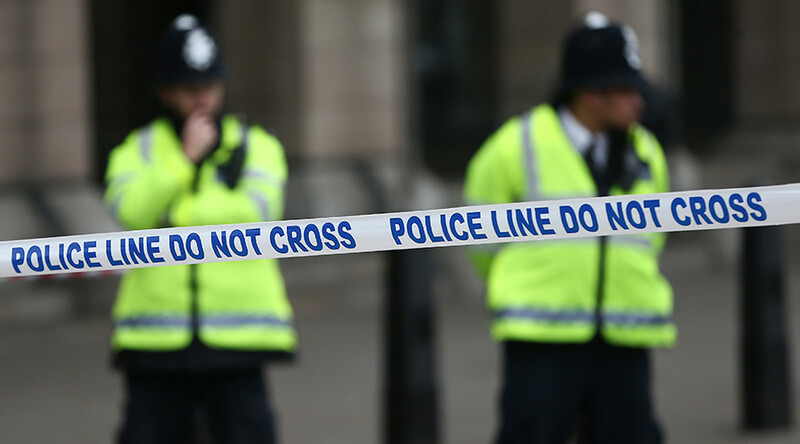 A Metropolitan Police spokesperson told the newspaper that police were investigating an unexploded World War II shell at the scene. The incident was stood down after officers uncovered the “inert device” and said it was a false alarm, according to the Evening Standard. Transport for London (TfL) says Shoreditch High Street has now reopened following the incident.